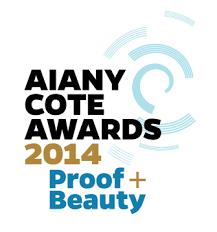 The New York AIA Committee of the Environment (COTE) organized the Proof+Beauty Award, rewarding designs that are at the same time sustainable – with supportive evidence – and beautiful. The goal is to go beyond LEED, but also to educate the industry to what matters. As opposed to the national AIA COTE Award, this one rewards local buildings which took into account regional constraints and local communities. The architects start by lauding the initiative of this award, which is as much about the metrics of ecology as it is about art and architecture. In a city like NY, public space is very precious, and this park is important as a public service to the people living in the area. In the process of design, the architect assures how important the client is. In this case, the NYC Department of Parks and Recreation has been very supportive and very involved in the design process. It is not a coincidence that a large majority of the submissions were projects from the NYC parks department. Among many features, there is a water pond to clean storm water. The shape of the building itself is passive, it is earth sheltered and open to the daylight. The green roof gets to be an actual space. The park is heavily used, which brings the question of maintenance. Still, this is the best sign of success! 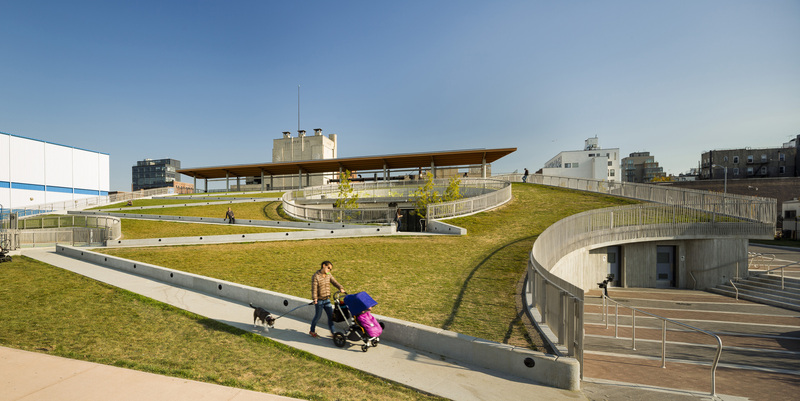 This project is composed by the Whole Foods commercial building but also offers a promenade along the canal, and a Biergarten to enjoy the views over the city skyline. The greenhouses on the roof are run by Gotham Greens and provide fresh vegetables to the store. A very local farming service! 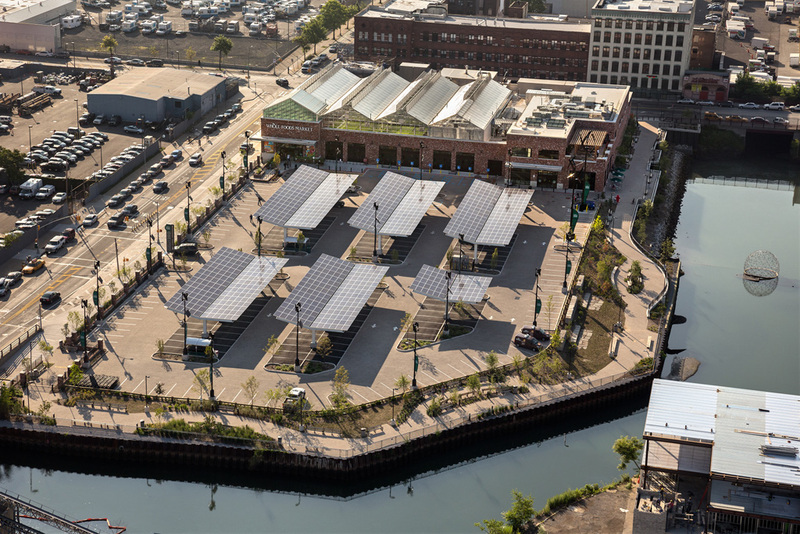 The solar panels of the parking lot provide electricity – obviously – but also shelters to customers and a significant reduction of ground exposure to solar heating. The material of the ground is permeable to enable some storm water absorption. In other features, count also carbon dioxide refrigerators and the use of reclaimed bricks and wood. Again, the project architect from Robert AM Stern Architects recalls that projects like this do not happen without visionary clients. The particularity of this project is that it is a Net 0 operation, which is managed by occupants themselves. The building is only enabling people to use it that way. A passive design enables to massively reduce energy consumption, namely thanks to daylighting. Also, water savings, solar energy sourcing, and reclaimed materials using such as retired maple trees are one of the many ecological features of the building. 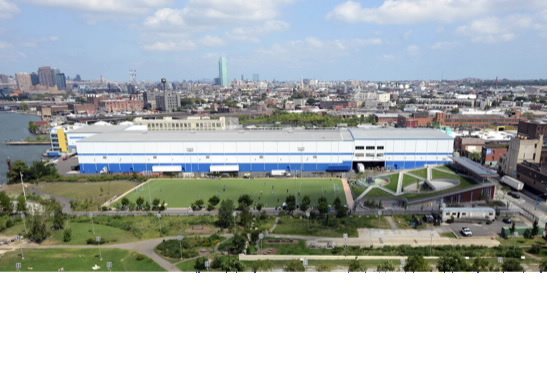 The two lessons the architect got from this project is 1/ how enormous is the amount of collaboration necessary to build a Net 0 building 2/ everything about energy and materials can be measured, checked, and this is the power of it. An attendee remarks that “proof+beauty” looks like “metrics versus art”. The architect Kiss answers to this that when every technical part is integrated, the architectural is supported. Here lay two sides of design, which is a whole process in the end. About the Net 0 goal, the architect from RAMSA assures that it has to be a priority in itself to work out. If not treated as such, it can become a downside to the project.